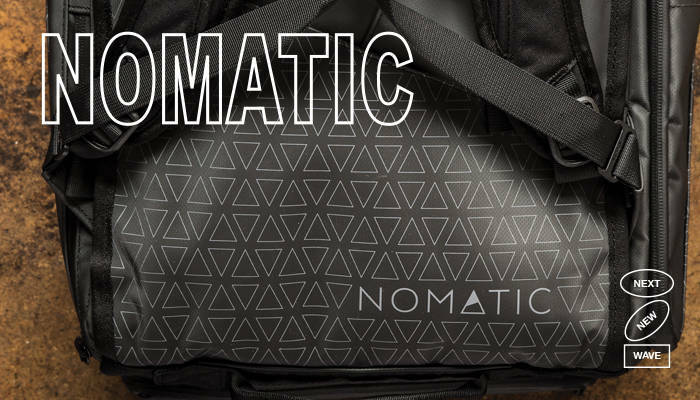 Nomatic is a homegrown company started in 2014 by cousins Jacob Durham and Jon Richards. Originally named BASICS, Nomatic’s first offering was a wallet that they prototyped with headband material and paper (Durham’s nine-year-old niece taught him how to sew the early versions). 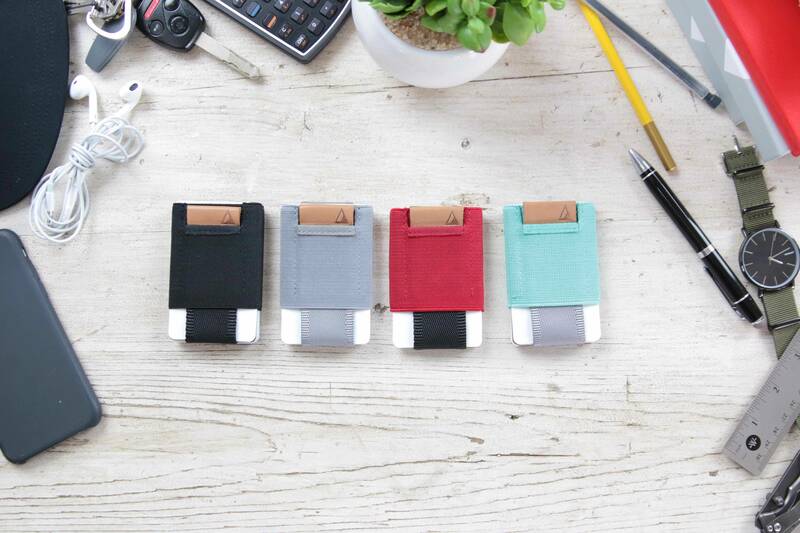 The wallet’s Kickstarter campaign had a goal of $10,000; the final tally was over $171K, with 6,158 backers. Campaigns for a notebook and a travel bag soon followed, and each quickly surpassed expectations. It became clear that there is high demand for functional gear for people with increasingly mobile and recreational lifestyles. The need to simplify without sacrificing style has long been a hard nut to crack in the design world; you could fill a museum with failed gear with “innovations” that ultimately added unnecessary complications to your kit. Nomatic’s approach combines a eureka moment with relentless experimentation and testing. Typically creating dozens of prototypes for each new product, Durham and Richards don’t stop until they’re confident that they can deliver something unique to their loyal customers. 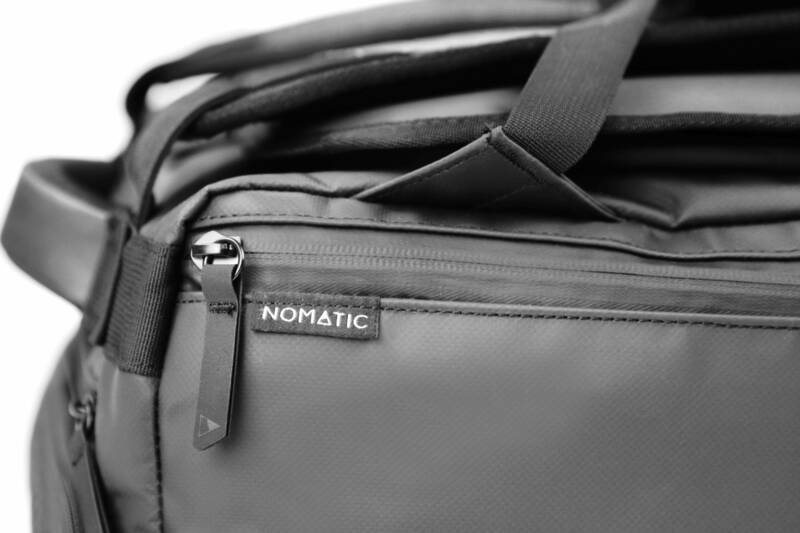 Nomatic supplies something that its backers suddenly can’t live without. 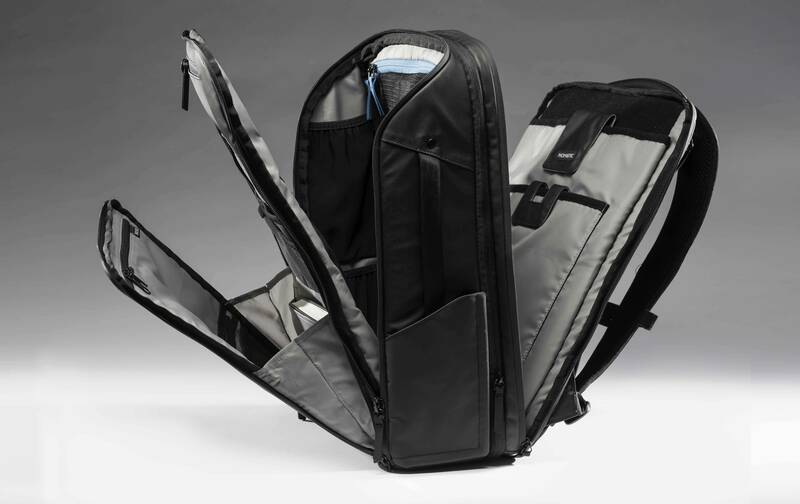 Nomatic’s newest design revelations, a backpack and travel pack, is already a smashing success. 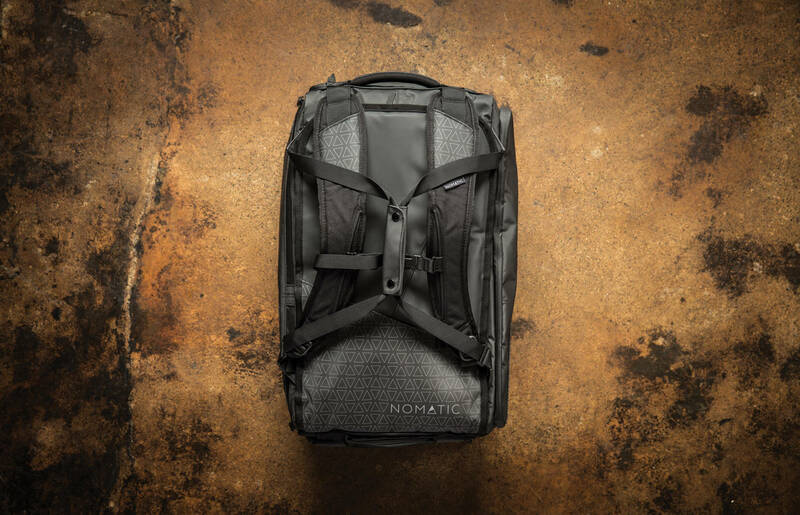 By the end of the latest crowdfunding campaigns, Nomatic had raised several million—over 4,000-percent of its intended goal—for the packs. Now employing a staff of ten, Nomatic’s trajectory has been all about constant progression, and it makes you wonder what they could possibly come up with next. As long as people are living on the move, Durham and Richards are sure to be obsessively perfecting new gear to optimize the urban explorer lifestyle. For more info check out their site, Nomatic.com. 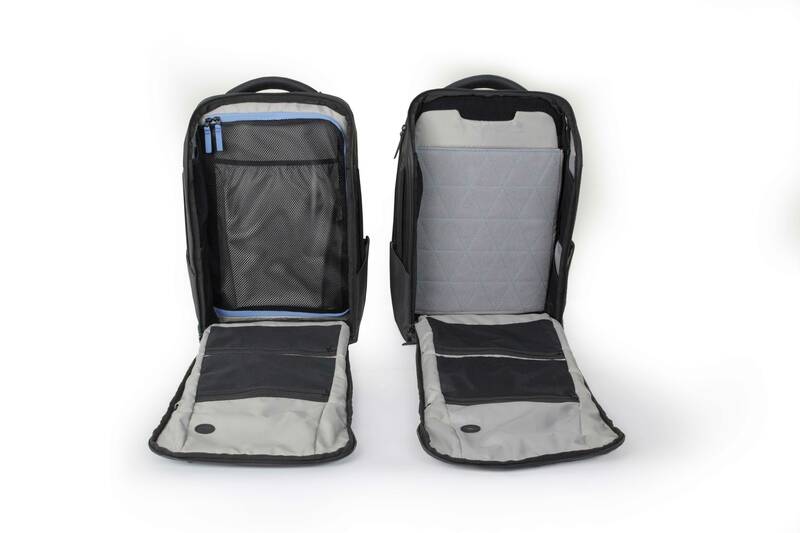 Nomatic backpack, all splayed out. Side-by-side comparison of backpack and travel bag. The BASICS wallets, where it all started.